Chrome will give the HTML file a name containing the current date. 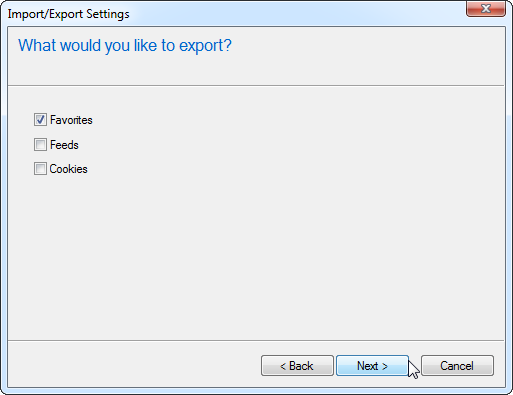 Click the Import and Backup menu and select Export Bookmarks to HTML. 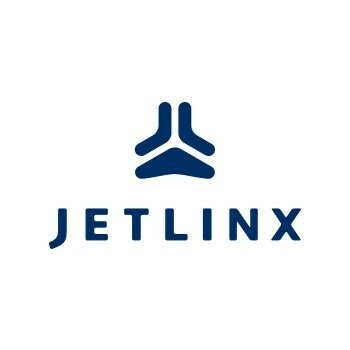 (The Backup option will create a .json file, which other browsers can’t open.) 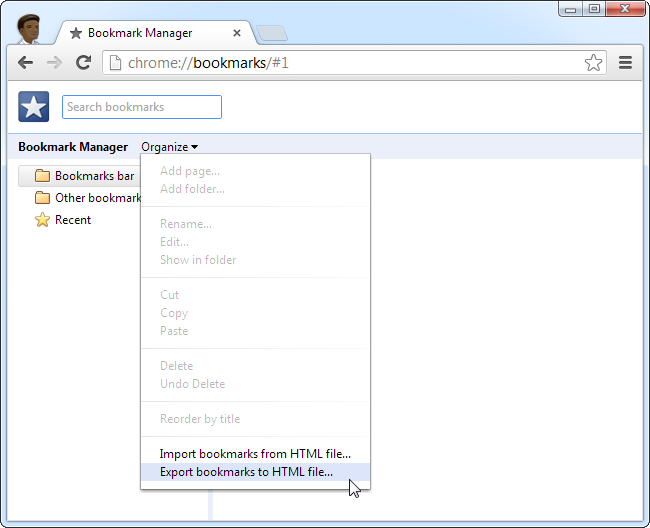 Use the Import Bookmarks from HTML option here to import bookmarks in the future. 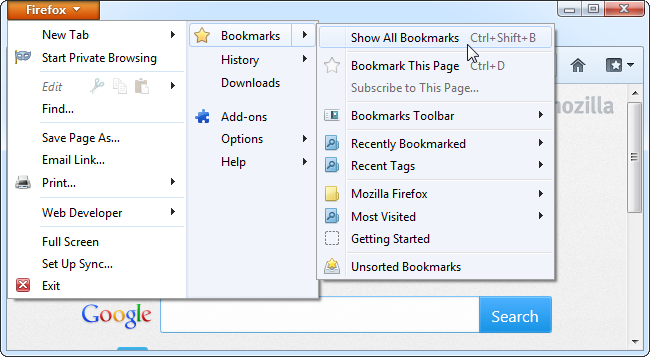 Firefox will give the backup file a name of “bookmarks.html” by default. You may want to change the file name and add more information, such as the date. 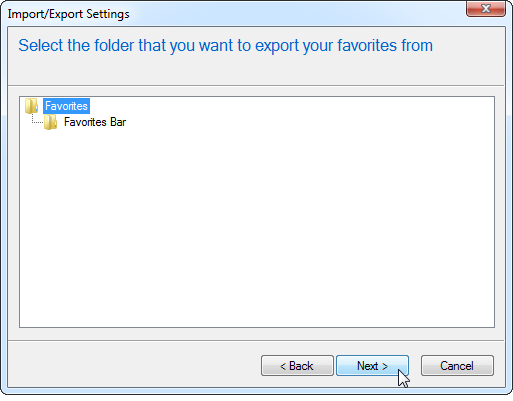 Click the star-shaped favorites icon, click the little arrow to the right of Add to favorites, and select Import and Export. 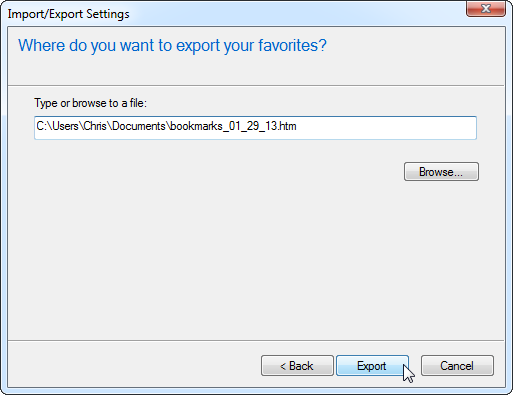 Select the Export to a file option and click Next. Check the Favorites checkbox and click Next. Provide a name for the file. 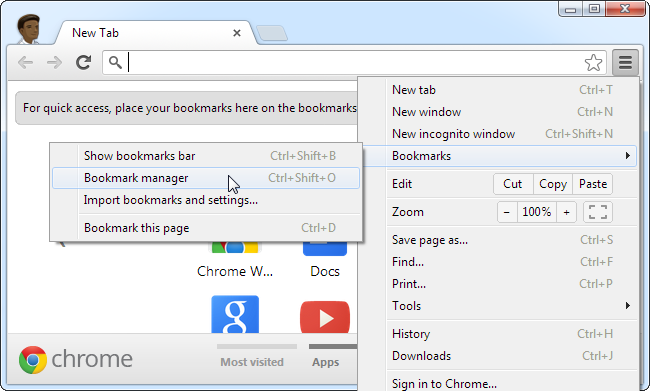 It’s named bookmark.htm by default, but you may want to name it something like bookmarks_date.html. 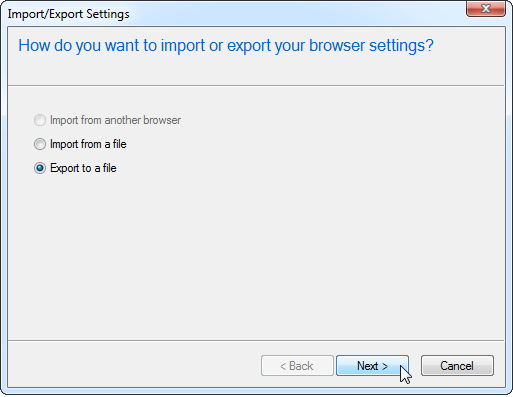 Click Export and IE will create a backup file.